Walk the same path as the famous students from Oxford University, including Stephen Hawking, C.S. Lewis, and Dr. Seuss. 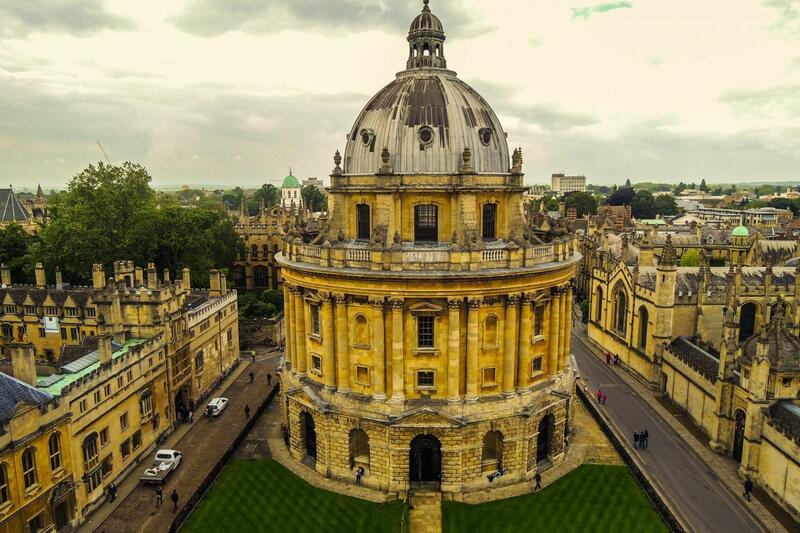 On this walking tour, stroll the captivating college courtyards and cobbled lanes of this historic university town and take in the famous ‘city of dreaming spires’. Don't miss seeing one of the oldest libraries in all of Europe, the Bodleian Library. At the end of the tour you will have free time to explore on your own; be sure to check out the Christ Church College, which was featured in the Harry Potter movies. Visit the birthplace of the famous William Shakespeare and find out for yourself how this market town shaped one of the most influential writers in the history of the English language. Explore this bustling medieval town at your own pace to discover what makes it so unique. Driving through the Cotswolds, you will enjoy the unique blend of breathtaking rolling hills, bustling market towns and medieval villages. Have your camera ready to capture these beautiful sights. Dive back into ancient times as you explore this medieval fortress, observing its magnificent towers deep dungeons. Immerse yourself in ancient battle preparations by feeling the weight of a medieval sword for a glimpse back into the days of old. Here you can enjoy a walking tour and explore the surrounding town, which boasts over 1,100 years of history. Dolly Collins our tour guide was great!!! We are glad you had a five-star experience with us. Thank you for providing us feedback regarding Cotswolds.